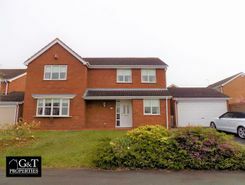 G&T Properties are delighted to offer this STUNNING, IMMACULATE, SPACIOUS 4 bed DETACHED property complete with CONSERVATORY, DOUBLE GARAGE, MASTER EN SUITE and PRIVATE GARDEN. Located in a HIGHLY DESIRABLE location with EXCELLENT TRANSPORT Links, an abundance of SCHOOLS and close to all amenities. 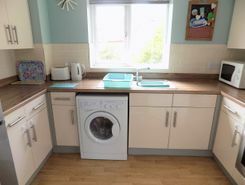 G&T Properties are delighted to offer this RECENTLY REFURBISHED cluster home offering plenty of CURB APPEAL with ALLOCATED PARKING, 2 Bedrooms and BRAND NEW MODERN Kitchen. With an abundance of local schools and superb transport links this is a great family home. * HALF PRICE APPLICATION FEES * G&T Properties are delighted to offer this IMMACULATE, MODERN 2 bed, complete with ALLOCATED PARKING, WHITE SUITE Bathroom and MODERN Kitchen. TUCKED away in a QUIET location with EXCELLENT TRANSPORT Links, an abundance of SCHOOLS and close to all amenities. G&T Properties are delighted to offer this IMMACULATE, DECEPTIVELY SPACIOUS, MODERN 2 bed property complete with UPSTAIRS Bathroom, MODERN Kitchen and PRIVATE Rear Garden. Located in a DESIRABLE location with EXCELLENT TRANSPORT Links, an abundance of LOCAL SCHOOLS and close to all amenities. G&T Properties are delighted to offer this spacious, immacula presented 3 bedroom family home situated in a highly desirable area. 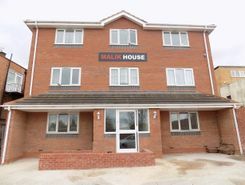 G&T Properties are pleased to offer this modern, 2 bed apartment situated in a popular location, close to local amenities such as Merryhill shopping centre and Brierley Hill Town centre and many other amenities. G&T Properties are delighted to offer this MODERN, EXPENSIVELY IMPROVED, 2 Bedroom FIRST FLOOR Apartment with ALLOCATED PARKING, STYLISH Kitchen and MODERN Bathroom located in a HIGHLY DESIRABLE area with EXCELLENT TRANSPORT LINKS . A fantastic home so call today to view! 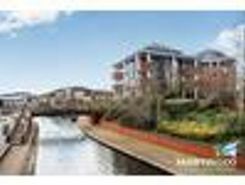 Property marketplace TheHouseShop.com have been helping consumers letting, renting, buying and selling houses online and have gathered detailed knowledge of the Brierley-Hill in West Midlands property market allowing users to save money along the way. Property website TheHouseShop is unique in the UK property market as it is the only place that accepts listings from homeowners and professionals, so visitors will find properties available for sale and to rent from traditional estate agents, online-only agents, private landlords, private sellers and property developers. Tens of thousands of home hunters use TheHouseShop's marketplace each and every day to search for property in Brierley-Hill in West Midlands and we can help sellers, private landlords and estate agents advertise their properties to this huge audience. Homeowners can choose from a number of marketing add-ons to boost their property advert and sell or let their property faster. Private landlords in Brierley-Hill in West Midlands can use TheHouseShop to advertise their rental properties and find quality, reliable tenants for free. 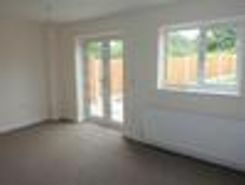 TheHouseShop showcases a range of houses and homes to rent in Brierley-Hill in West Midlands including, flats, apartments, maisonettes, and bungalows, giving tenants a unique selection of rental property from professional agents and individual homeowners. Tens of thousands of tenants visit TheHouseShop to find cheap property to rent in Brierley-Hill in West Midlands's most popular locations and can tailor their search to suit their preferred location, style of property and weekly or monthly rent budget. 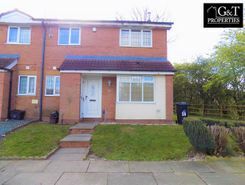 TheHouseShop has a selection of Brierley-Hill in West Midlands properties available to rent direct from private landlords including DSS rental property, landlords accepting pets, studio apartments, 2 bed apartments, 3 and 4 bed houses and more. TheHouseShop carries unique property to rent direct from private landlords, so tenants can find rental homes that they won't find on other big property websites. Renting property in Brierley-Hill in West Midlands is hugely popular and home-hunters can save money on administration fees by renting direct from the landlord. TheHouseShop's Flat Share section showcases some of the best affordable rooms to rent in Brierley-Hill in West Midlands and the surrounding areas. 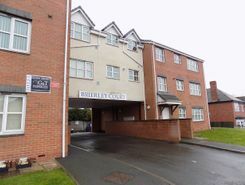 Flat Shares can be a cheaper alternative to renting an entire property and are a great option for tenants looking for cheap rentals in Brierley-Hill in West Midlands's best areas. 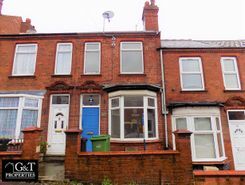 TheHouseShop's Rental Guarantor service makes it easier for Brierley-Hill in West Midlands renters to secure their dream property with the help of a guarantor based in the United Kingdom to reassure their landlord. TheHouseShop offer a free online rent calculator to help private landlords in Brierley-Hill in West Midlands find the true value of their rental property. Landlords can access a range of essential landlord services on TheHouseShop marketplace including comprehensive tenant referencing checks, hassle-free rent collection, landlord insurance products and more. Landlords can safeguard their property with tenant reference checks on TheHouseShop.com which include tenant credit score, rental history, background checks and more. 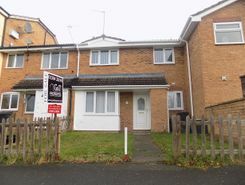 Renters looking for property to rent in Brierley-Hill in West Midlands and the surrounding areas can sign up for free property alerts on TheHouseShop.com and receive instant email alerts anytime a new rental property meeting their requirements is added to the site. 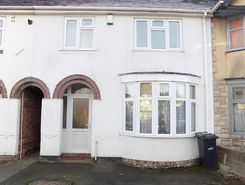 Property investors and private landlords can search thousands of cheap Buy To Let investment properties from house builders, estate agents and private sellers throughout Brierley-Hill in West Midlands on TheHouseshop.com.